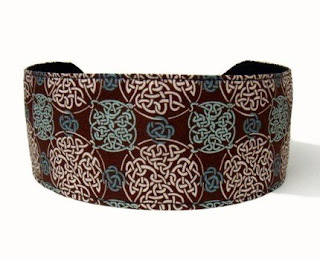 Although headbands have been worn for centuries in various forms and for various reasons by both men and women, in the 20th century they went through several stages of popularity as a women's fashion accessory...particularly in the 1920s and 1950s and 1980s. 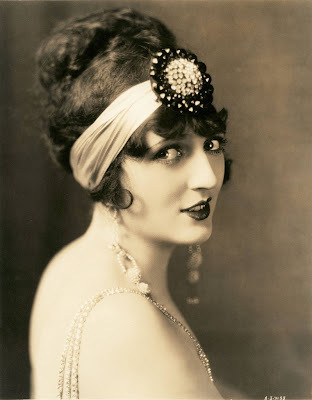 In the 1920s very elaborate headbands were in vogue. These were made of lush velvets, silks and satins, worn low on the head and embellished with exotic designs in art deco motifs, feathers, detailed embroidery, flowers, beads and even jewels. Predominant colours of the 20s were black, cream, green, orange and gold. 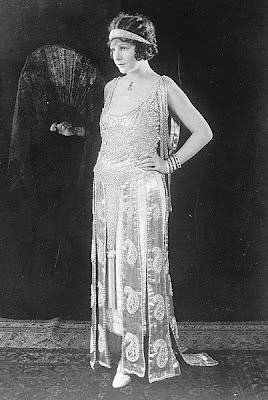 Women of the 1920s tended to be imaginatively inspired by exotic locations and vampish fantasies, seeking out stylistic inspiration from the Far East...Egypt, China, Japan and Russia. 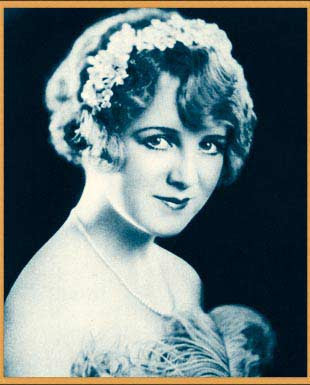 The typical flapper look was a low waisted dress, long rows of pearls or beads, short bobbed hair, pale face, smoldering eyes with dark makeup, cupid lips and a headband resting across the brow. 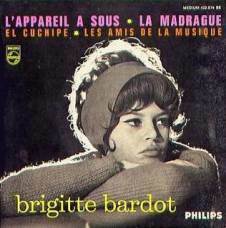 Cloche hats were also very popular but for evening wear a head band was preferable. Although headbands lost popularity somewhat in the 30s and 40s they were back again in the 50s with a vengeance. Accessories were fashionable in general at that time - there were plenty of scarves, chunky jewellery, bags, belts, cummerbunds - so it wasn't surprising headbands would make an appearance. 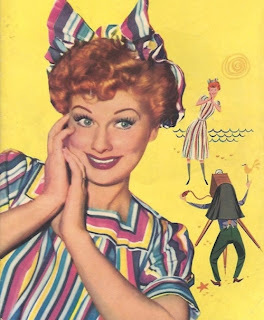 Styles ranged from hard plastic Alice bands, wide fabric or knitted bands in stripes, polka dots or plain colours that were tied behind the ears or knotted on top of the head, bands with bows to ultra-feminine, intricate lace or crochet pieces. 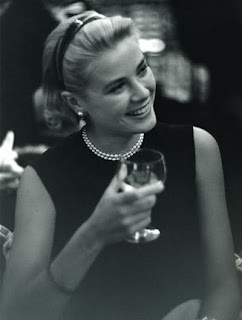 Grace Kelly looking sophisticated in an Alice band. 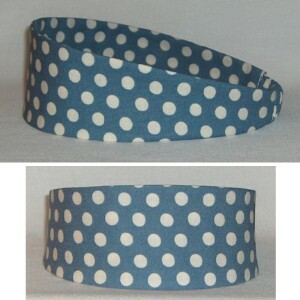 In the 80s large was lovely when it came to fashion, so in sync with period, the headbands were big too. Over-size girly bows - a trend kicked off by Madonna, made a hot return for a while in the mid 80s and headbands with large floppy bows worn to one side of the head or piled on top, complimented the big curly perms of the era. Madonna wearing plenty of bow in Desperately Seeking Susan. (1985) They didn't call her the material girl for nothing.